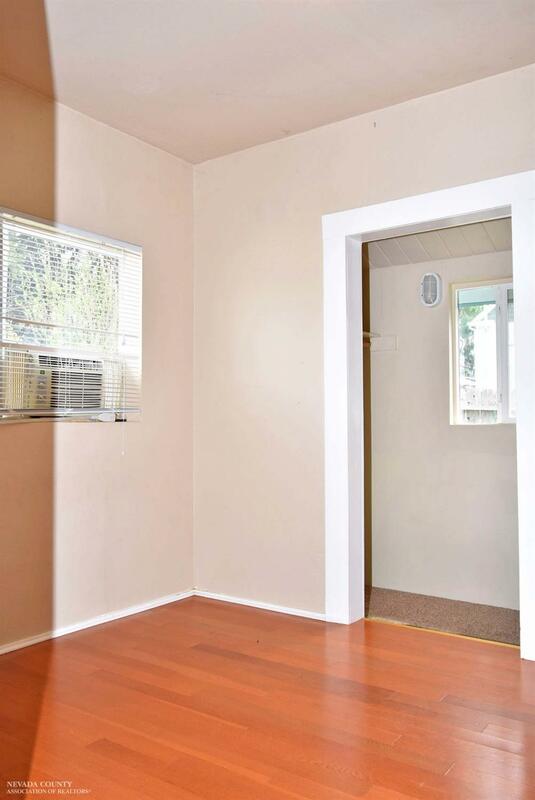 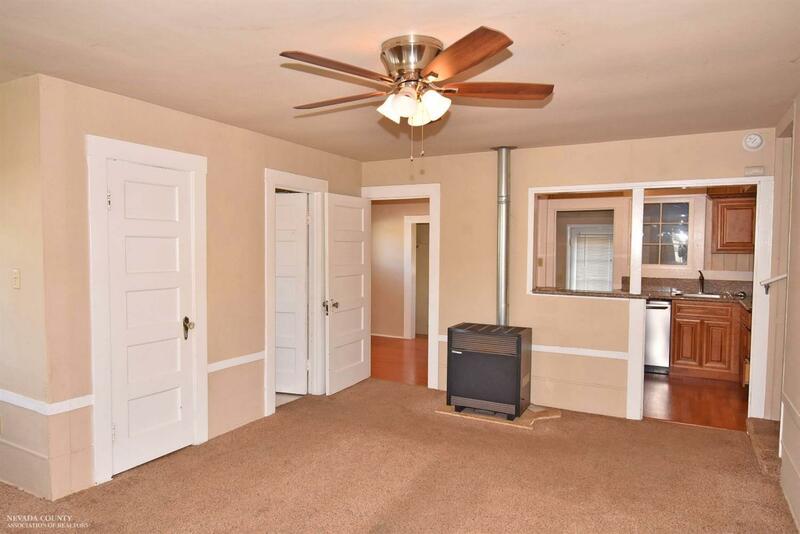 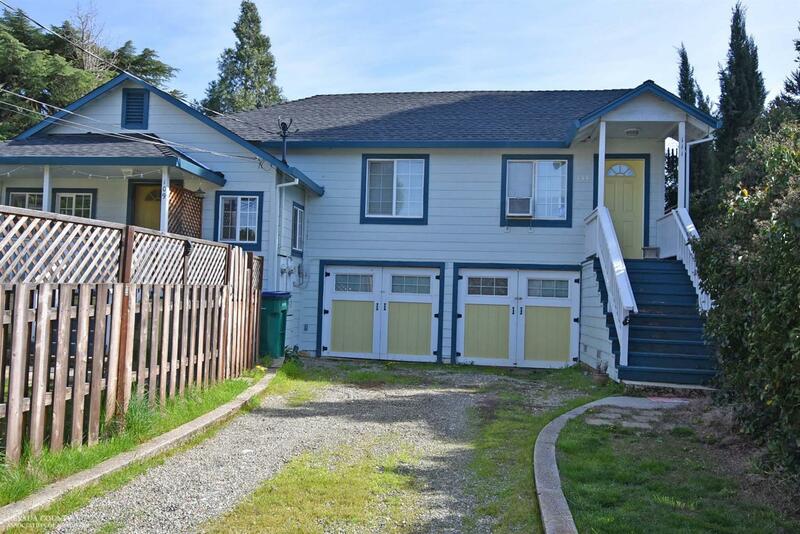 Walk to downtown Grass Valley from this duplex located on a quiet dead-end street. 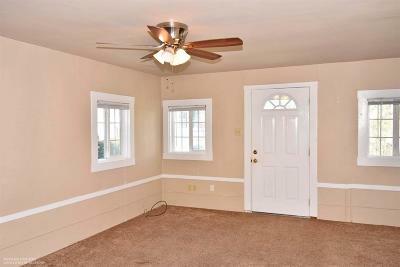 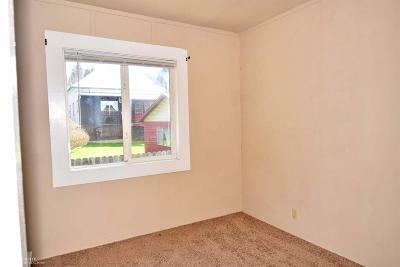 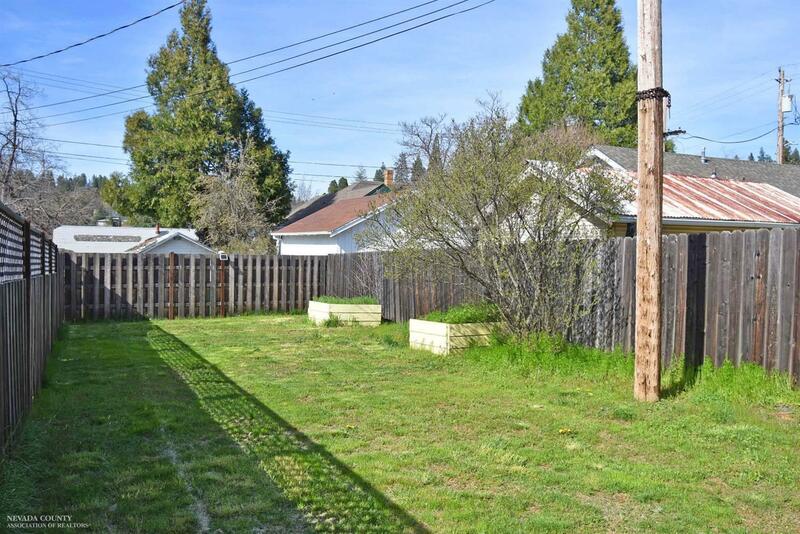 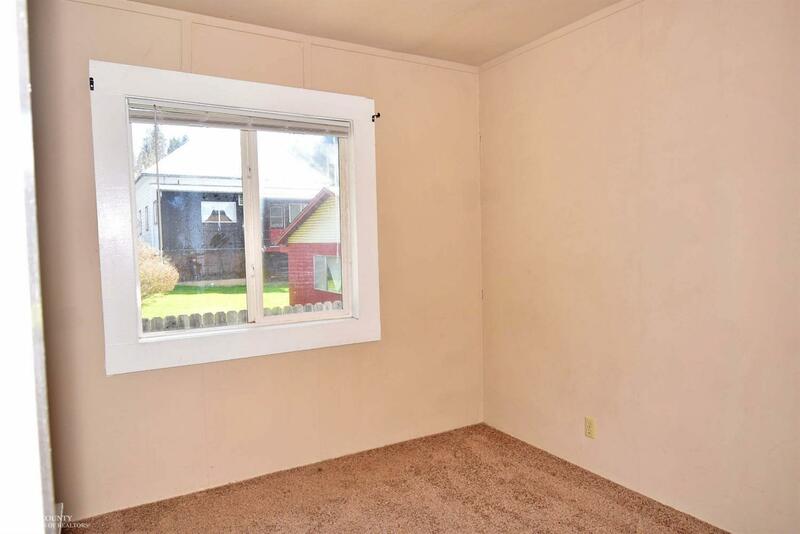 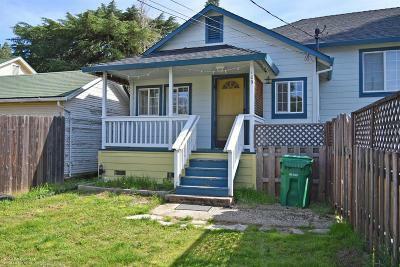 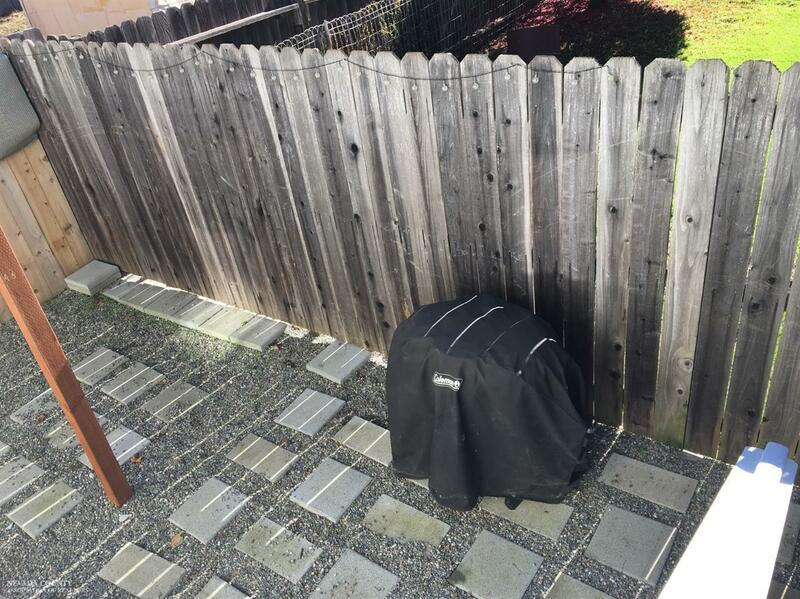 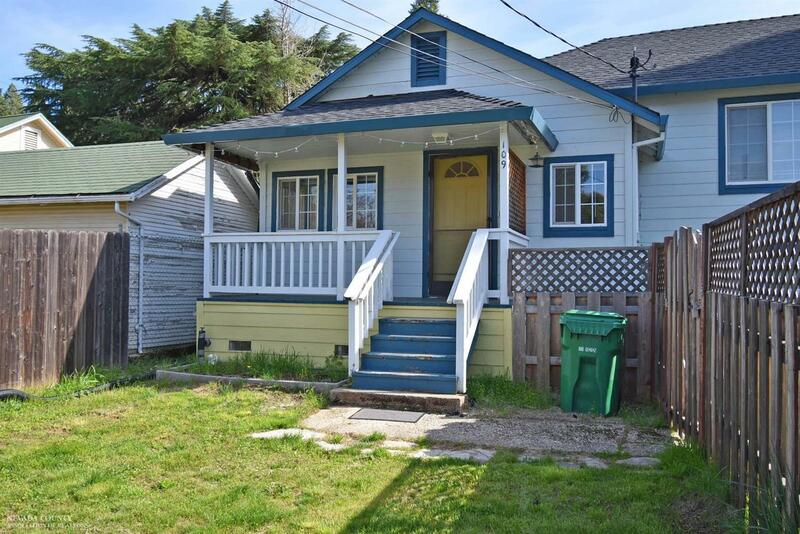 This duplex has a newer roof, dual pained windows, newer fence, private low maintenance front and back yard. 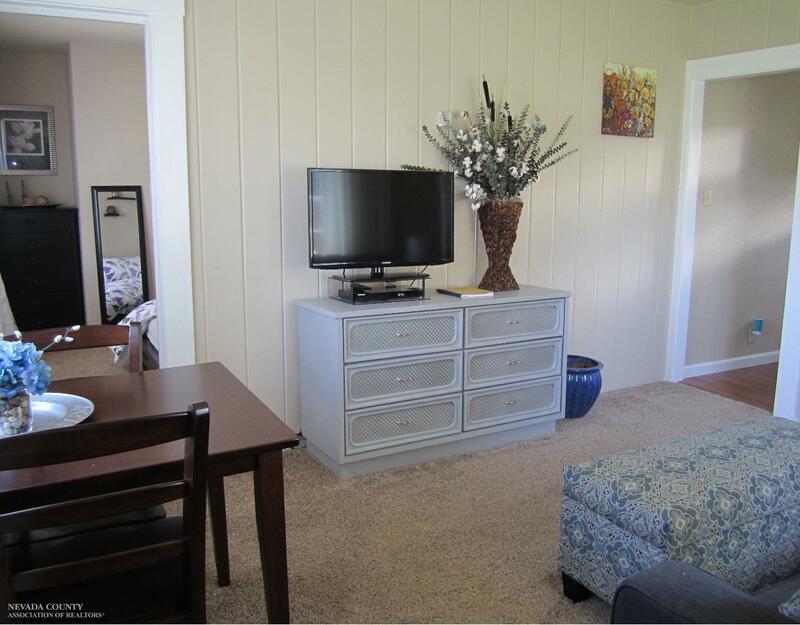 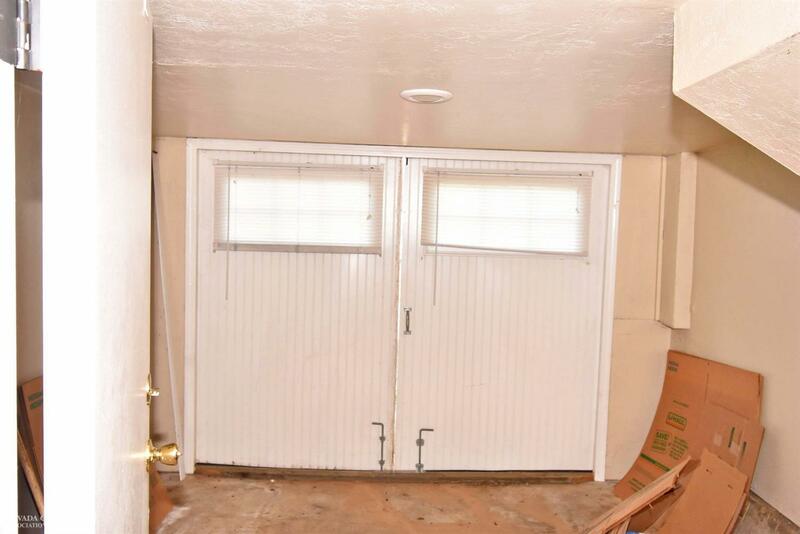 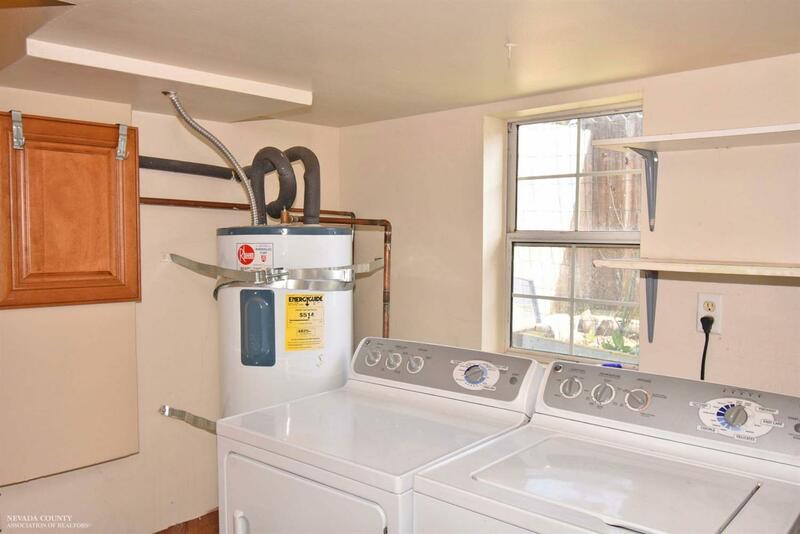 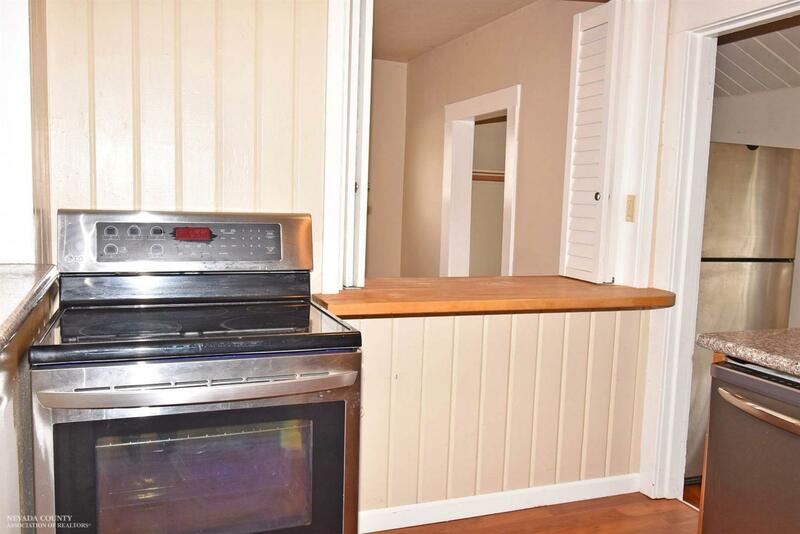 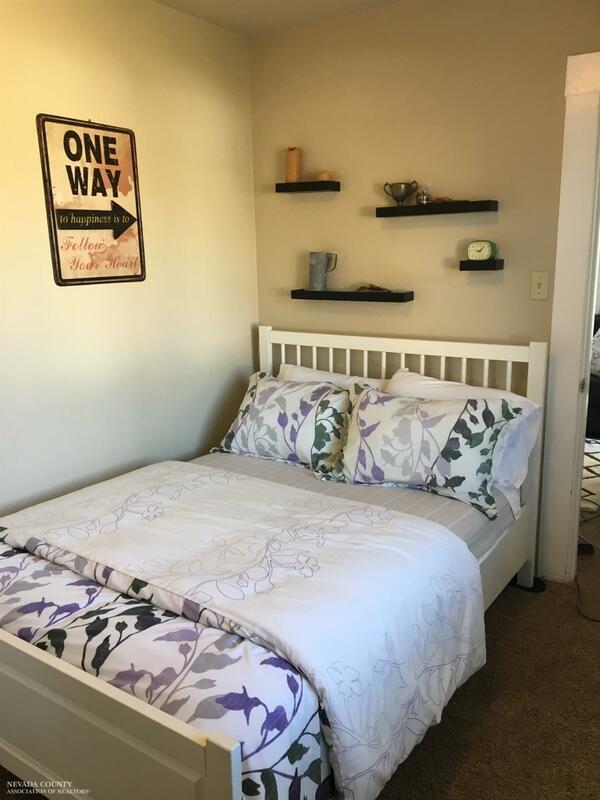 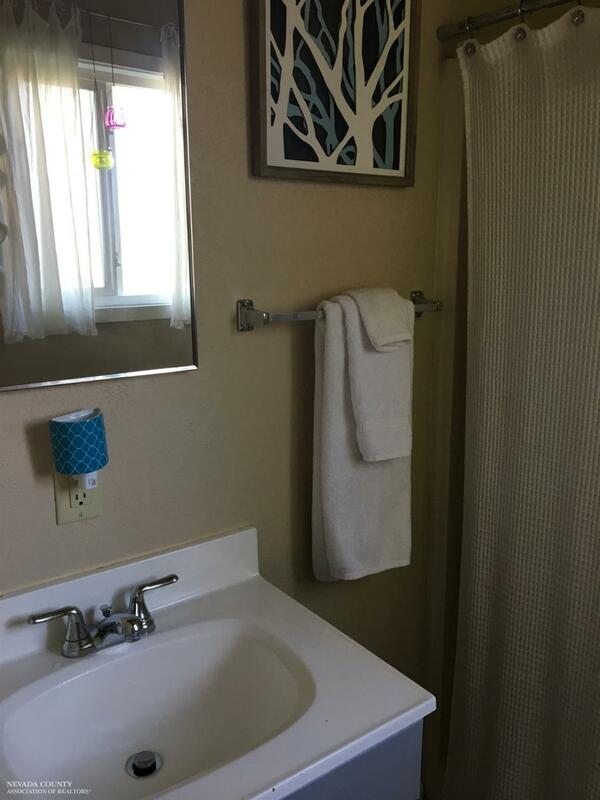 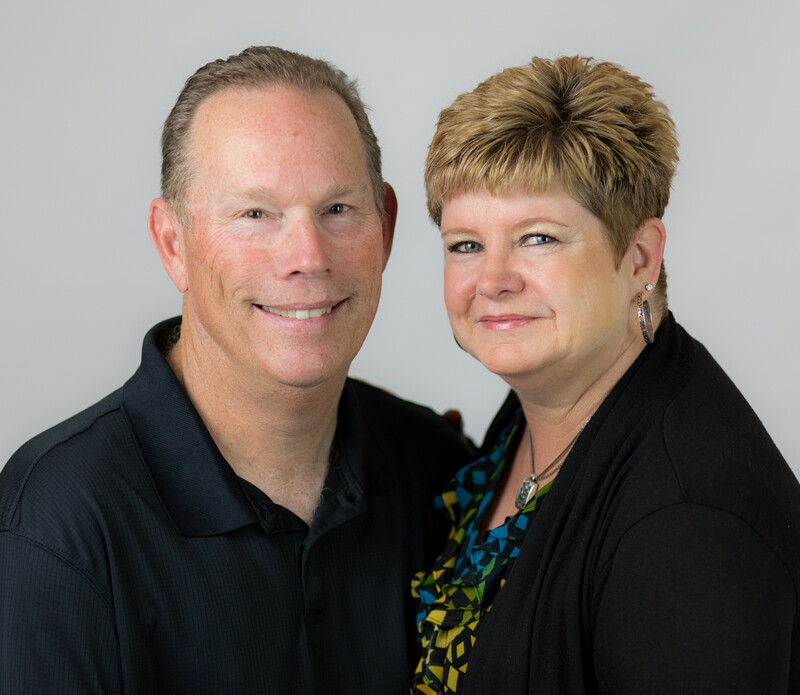 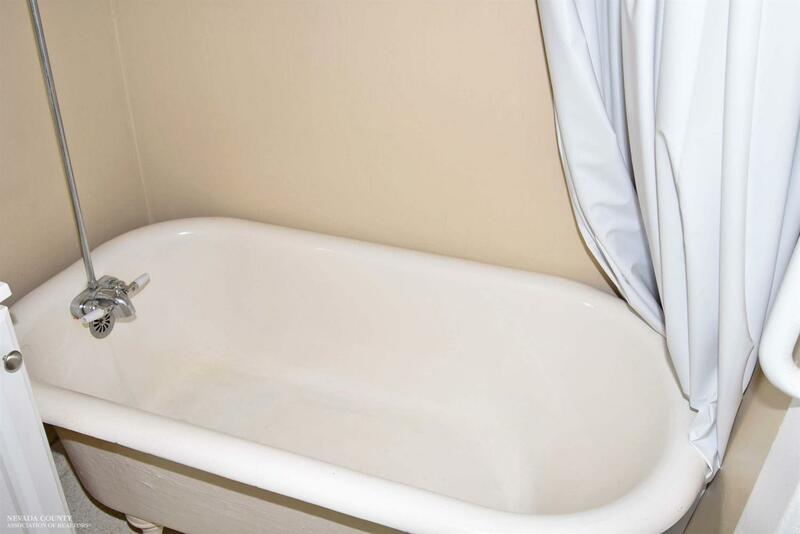 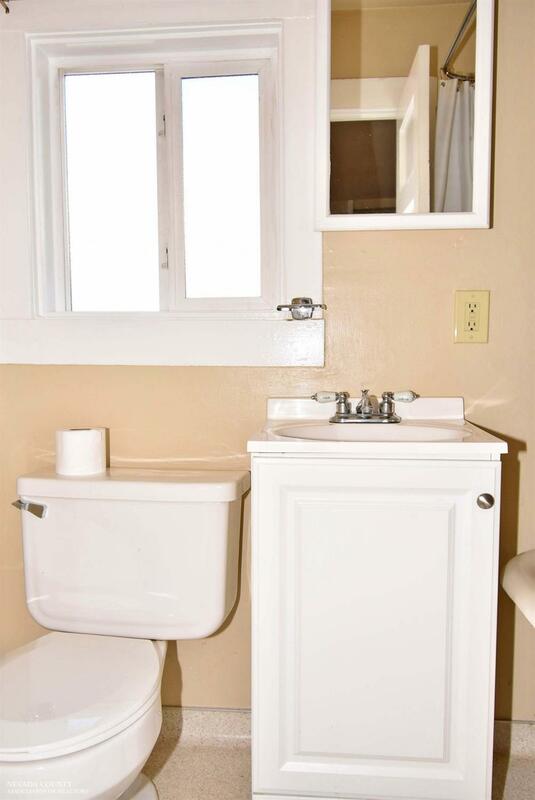 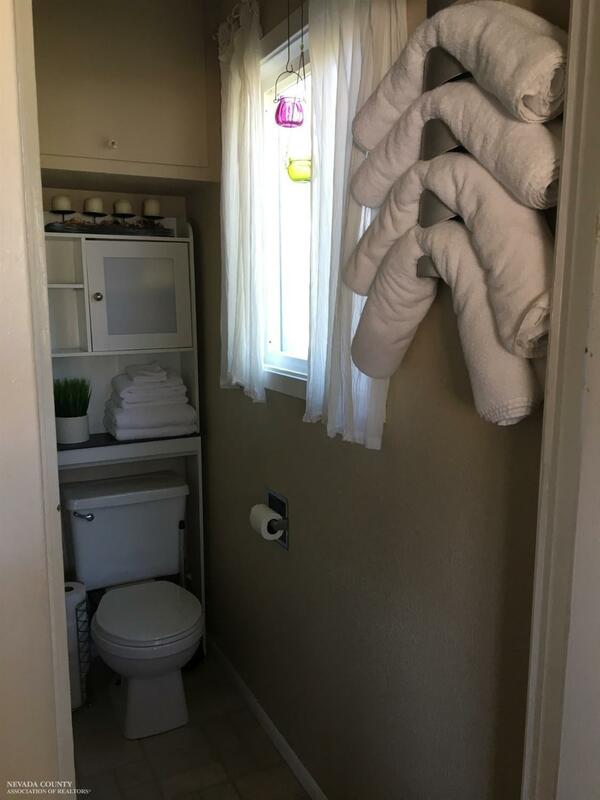 Larger 800+ sf unit includes 2 bedrooms, 1 bath, indoor laundry, extra storage or office space, claw-foot tub with shower, granite counter-tops and dishwasher and covered front porch. 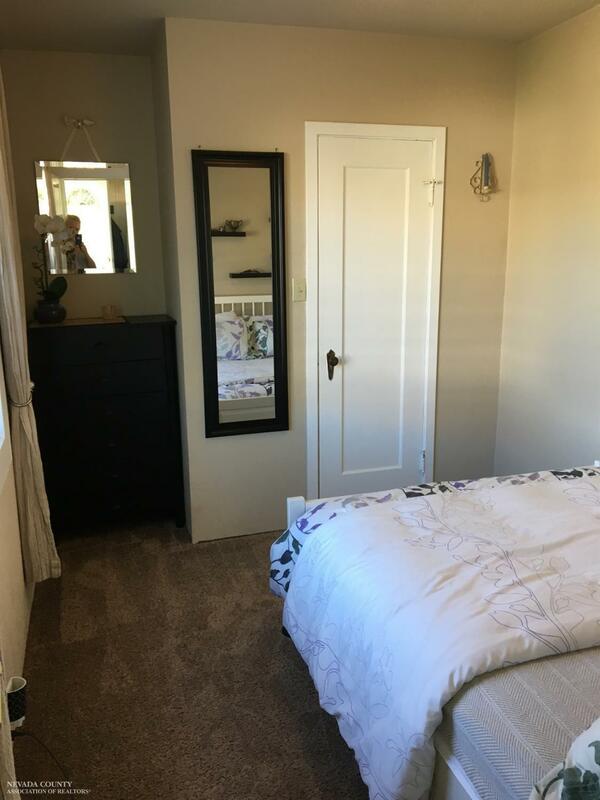 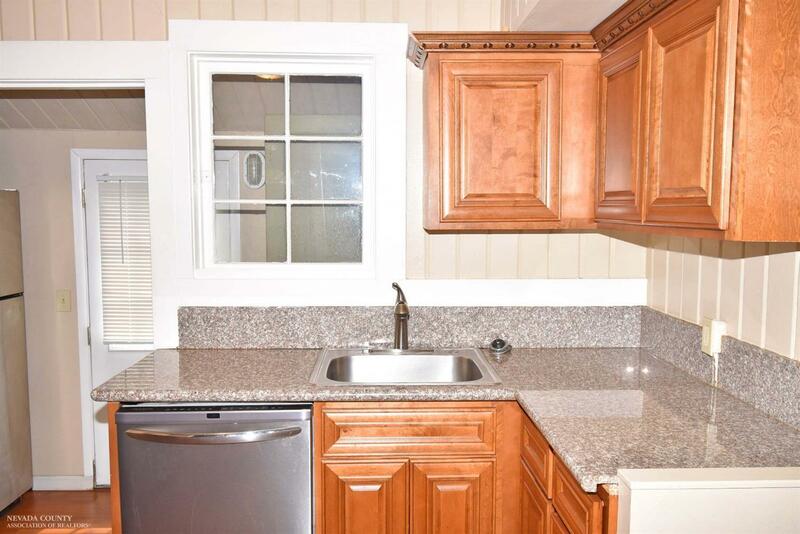 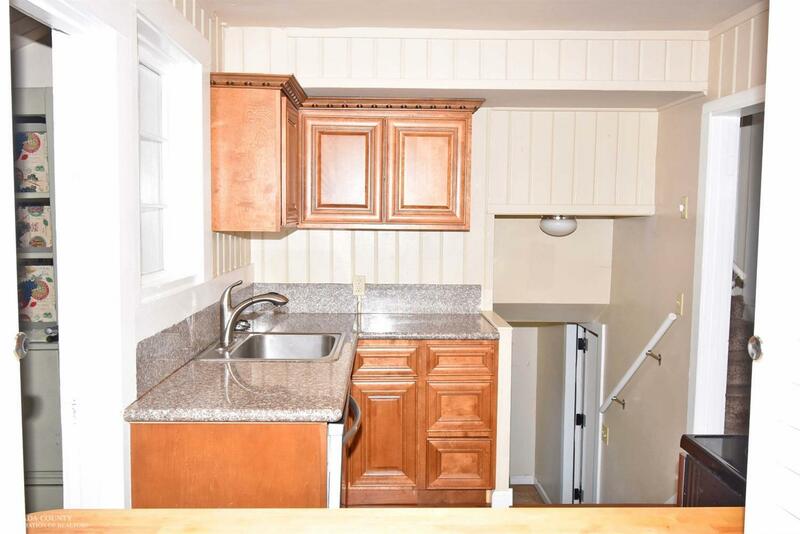 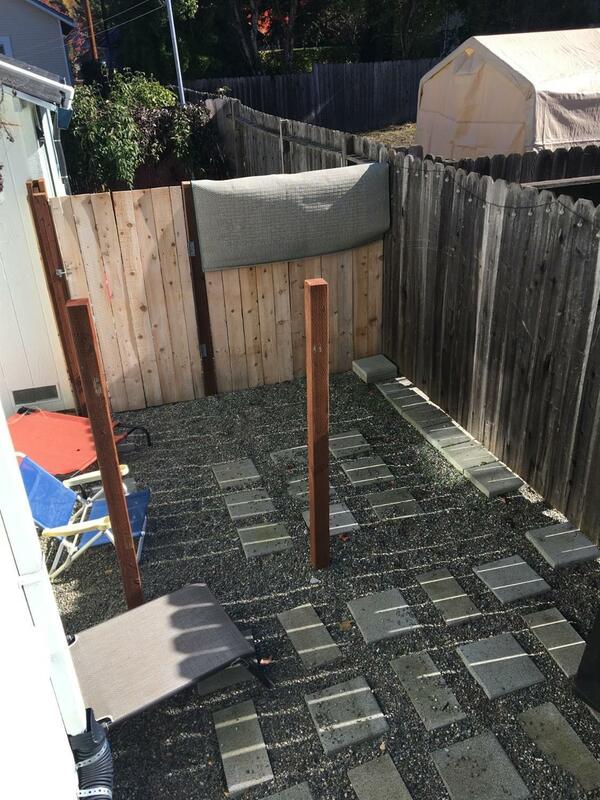 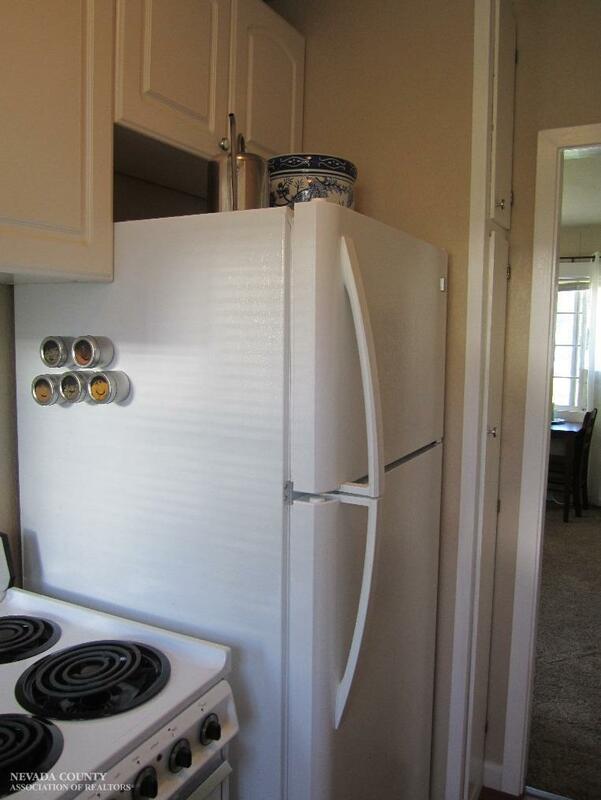 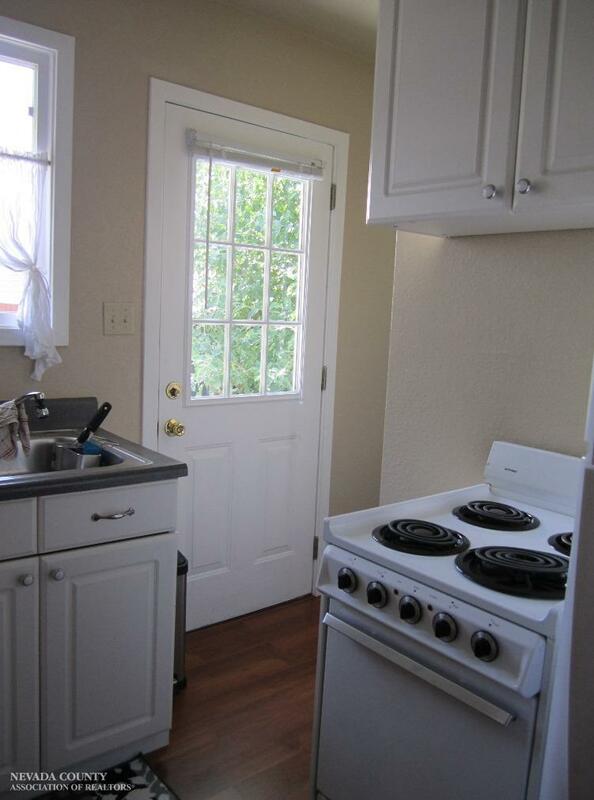 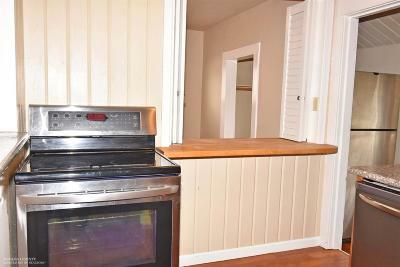 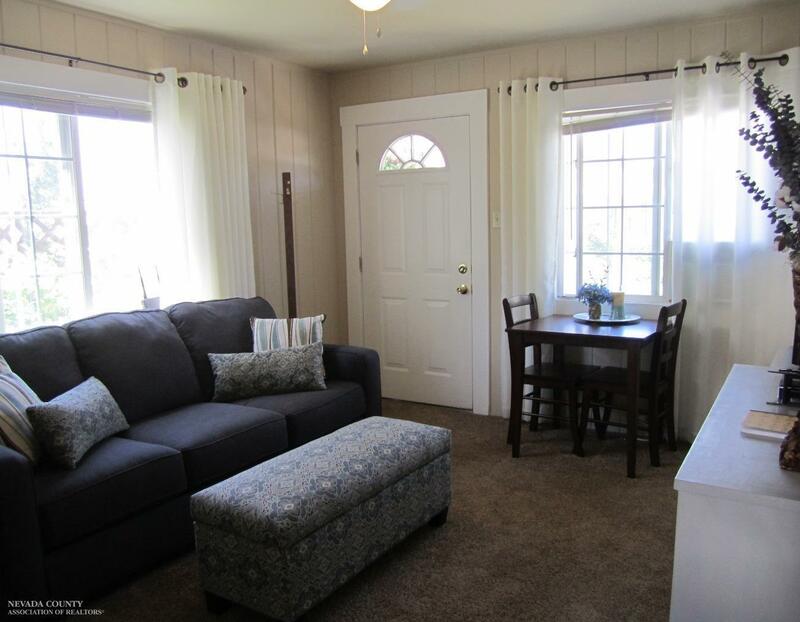 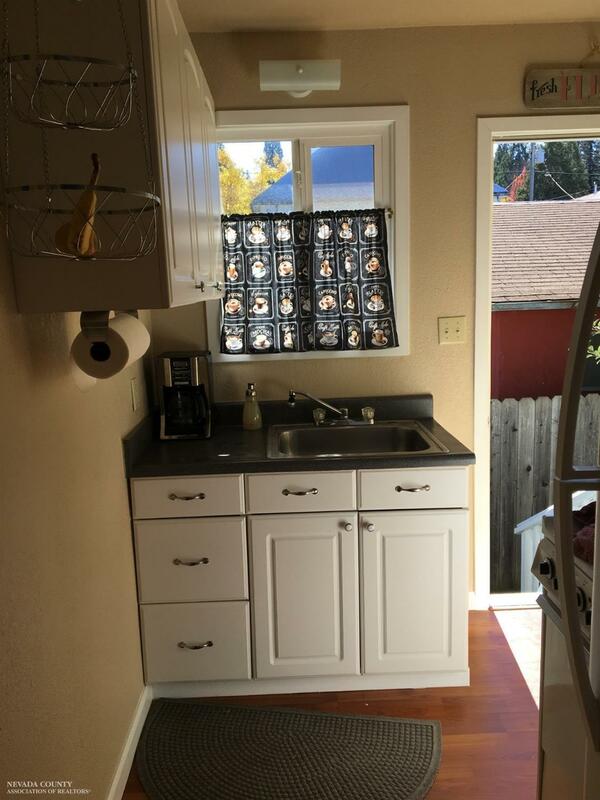 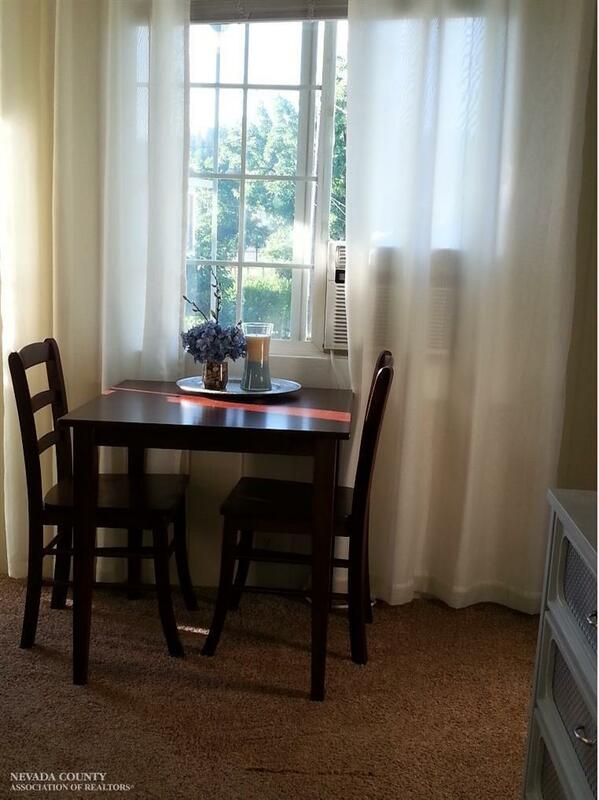 Smaller 500+ sf unit has 1 bedroom and 1 bath with newer kitchen cabinets and private fenced back yard. 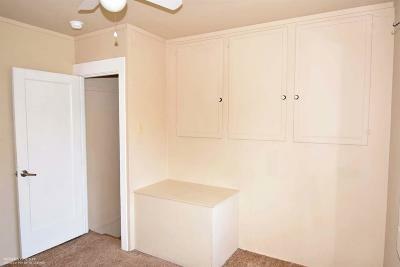 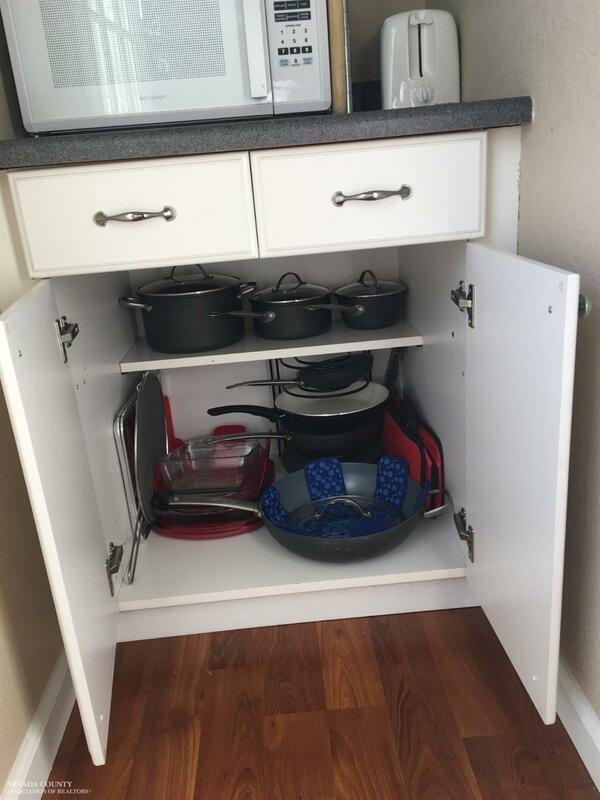 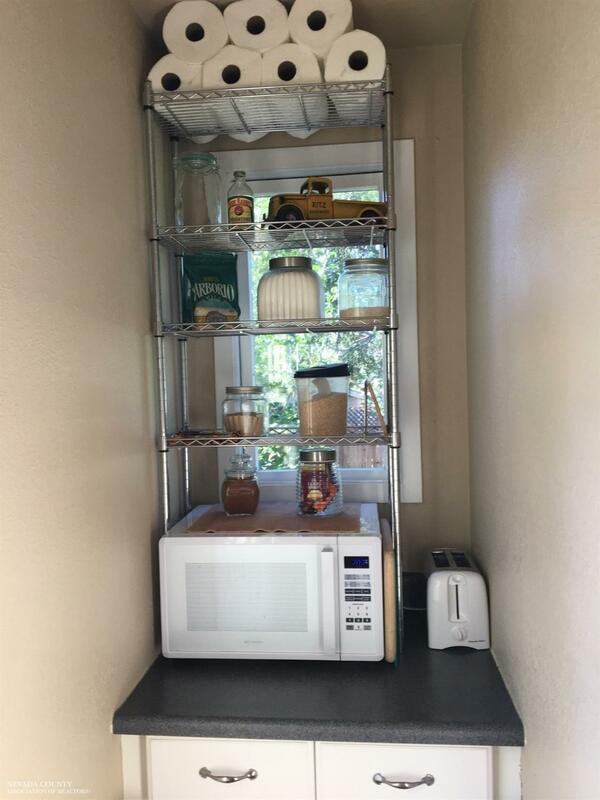 Units are metered separately.Plenty of storage for both units. 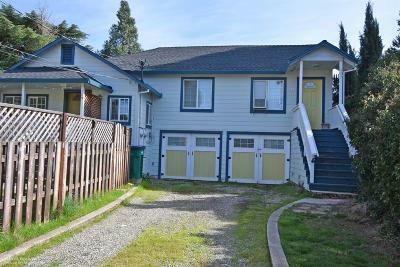 Shared driveway for both units and off street parking.